Wakefield Upper Depot at 27-29 Tuttle Street, Wakefield, Mass. 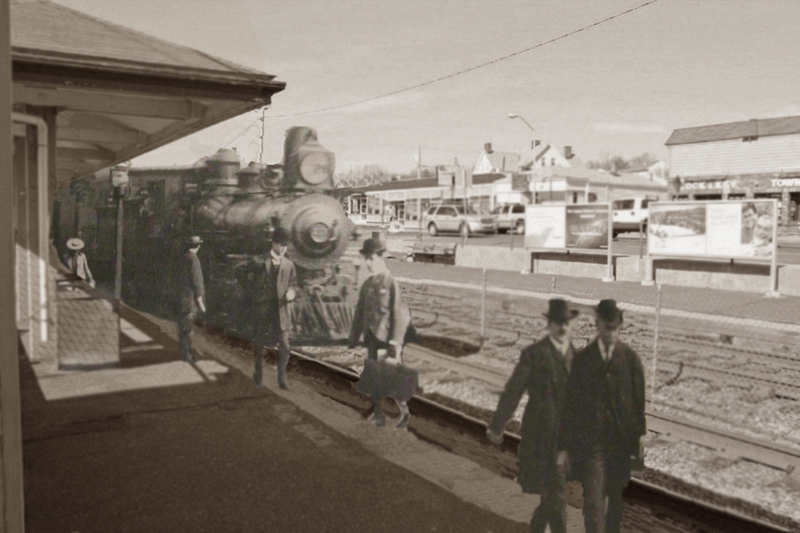 Photo mashup shows the railroad station on Tuttle Street, adjacent to North Avenue. “Wakefield Upper Depot at 27-29 Tuttle Street, Wakefield, Mass.,” NOBLE Digital Heritage, accessed April 20, 2019, https://digitalheritage.noblenet.org/noble/items/show/3912.